Cat & Home Wall Shelves Now Available! 'Cat' & 'Home' wall shelves now available!! Good evening, I hope everyone is having a great week. 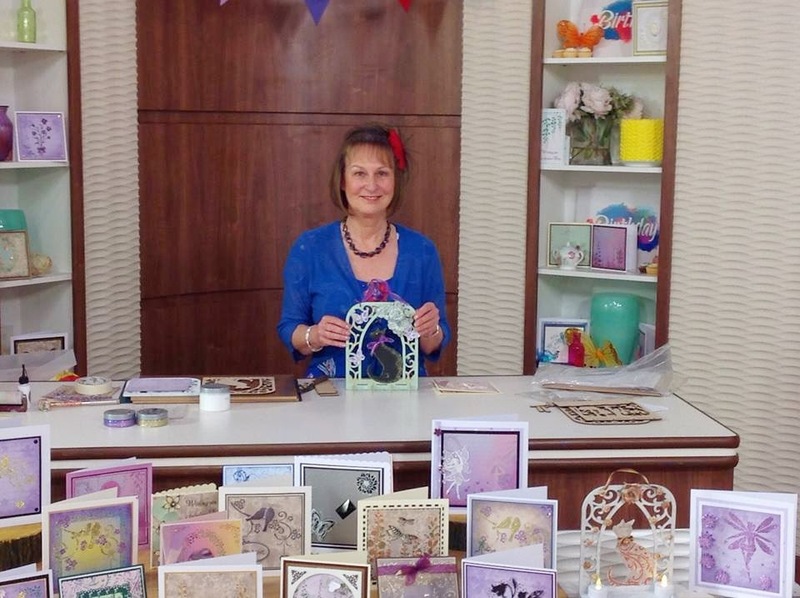 If you saw last Saturday's Imagination Crafts show on Create & Craft you'll know that it went by extremely quickly. so quickly that it ended after forty minutes & there was no second show in the afternoon. All because everything sold out in minutes & legally, you can't show a product unless you have it to sell. We are very grateful to everyone who bought the items & we apologise to those who were disappointed, we did not foresee such a huge demand. We will showcase some of these in the coming weeks. All the designers worked so hard & we really appreciate it. 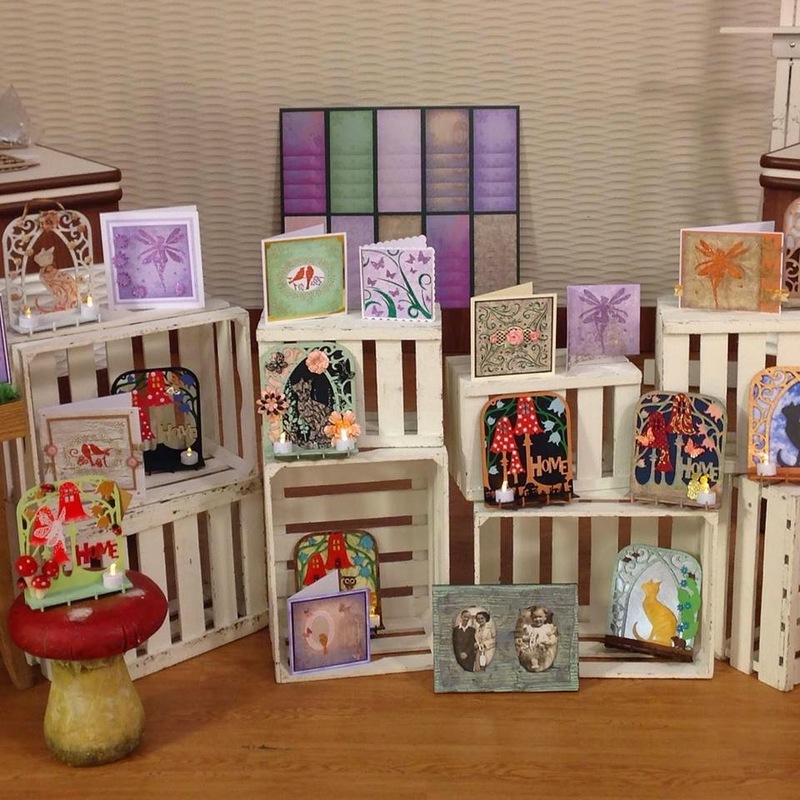 The big news is that today we have had a delivery of the wall plaques & you can find them HERE. (This is just the first shipment, so it may sell out quite quickly. We will let you know once more arrive). Remember to follow the Imagination Crafts Facebook page/Twitter account/Pinterest page for updates on all our products, new releases etc. PS BJ Crafts will have a large selection of Imagination Crafts products available to buy at the Sincerely Yours Papercraft Show at Maidstone Leisure Centre in Mote Park, this coming Sunday, April 26, 10am - 4pm.